More and more Canadians are getting interested in family history. Finding out about your ancestors and constructing a family tree is important to many people. It is equally interesting and many people find it exciting to piece together their family history. Recently there has been an increase in the resources which help us to study our ancestors. From books to online guides and records, it is becoming a bit easy to research your ancestors. The Ontario Genealogical Society deserves special mention in this regard. It has enabled many Canadians to research their family history by themselves and provide a lot of assistance too. 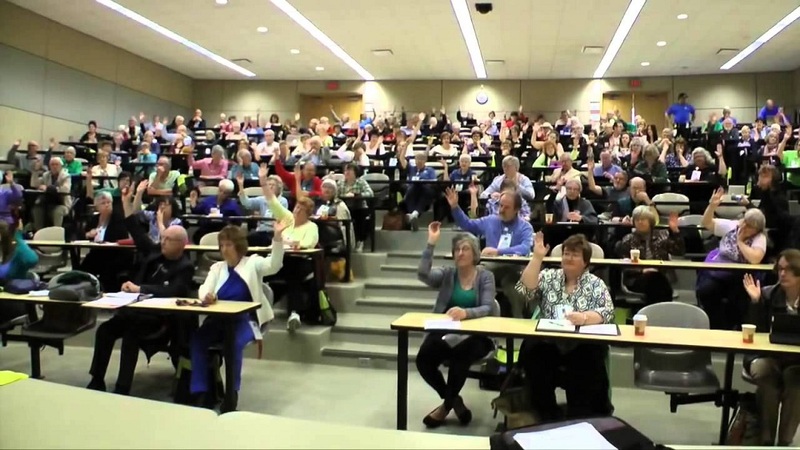 The largest Genealogical Society of Canada has 34 branches all over the country and Special Interest Groups. Today we take a look at the Elgin branch. The Elgin branch of the Ontario Genealogical Society provides important research which Elgin residents can use to trace their roots. The institution has extensive research which can be used to study your family tree. It also has lookup volunteers who help out by finding answers to specific research questions. They are capable of performing limited research and can also provide image clippings from newspapers and publications. You can visit the official website of the Elgin branch of the Ontario Genealogical Society for a number of resources. In fact, the website suggests you to use all the resources available online before physically contacting the office. The Ancestor Indexes website is the most important online tool containing the agency publications. You can perform a name search from the Elgin county sources available. Records of Township Assessment Rolls, cemetery transcriptions, funeral home records, newspapers and other resources are available for an effective research. The “Discovering Your Roots in Elgin” free online resource book answers all your questions about the location and availability of records. There is a separate list of libraries, museums and archives in Elgin where you can physically visit to access resources. The Elgin branch of the society also publishes newsletters called Talbot Times. You can become a member to receive them directly. The past issues are also archived on the website. The volunteers are ready to help you out with your research but they need some information. You should try to disclose as much as you can about your ancestors like their name and time period. A specific location within the county will also help narrow down results. For a small fee you can have image clipping from newspapers and articles or specific information extracted from different resources. They are either emailed or mailed at the physical address. You have to get in touch with the Elgin branch Research Coordinator for all queries and lookups.